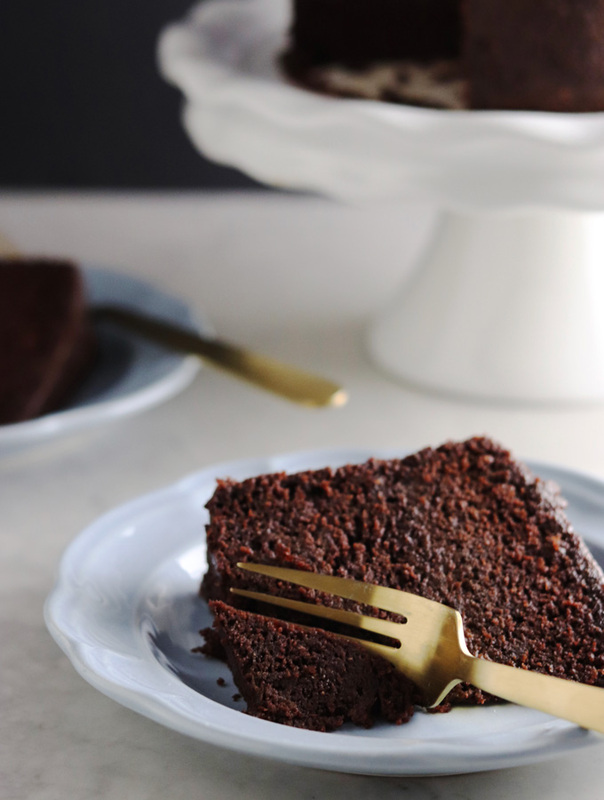 Whip up this homemade chocolate cake to celebrate a special occasion or for simply no reason at all! It’s literally the Best-Ever Chocolate Cake you will “ever” eat, and no one will “ever” know it’s Paleo!! 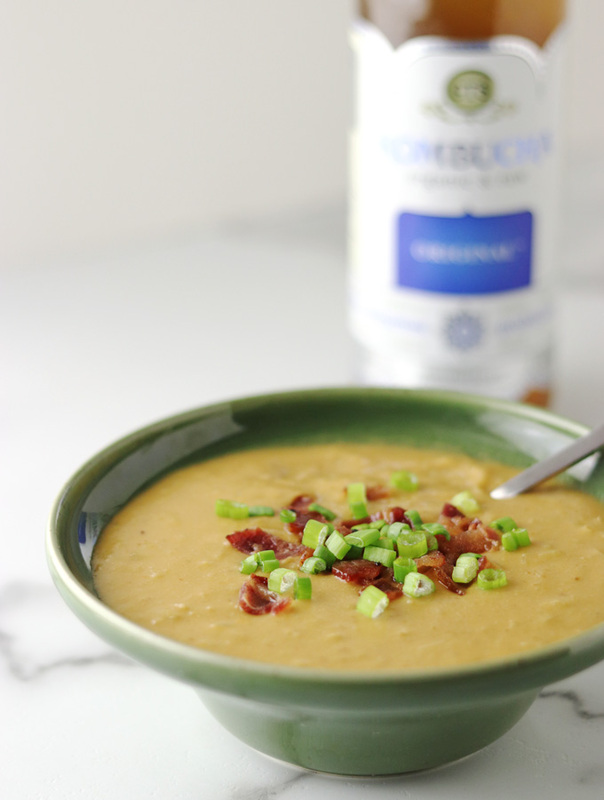 Celebrate St. Patty’s Day with this Kombucha “Beer Cheese” Soup! So creamy and simply AIP, Dairy-Free and Paleo! 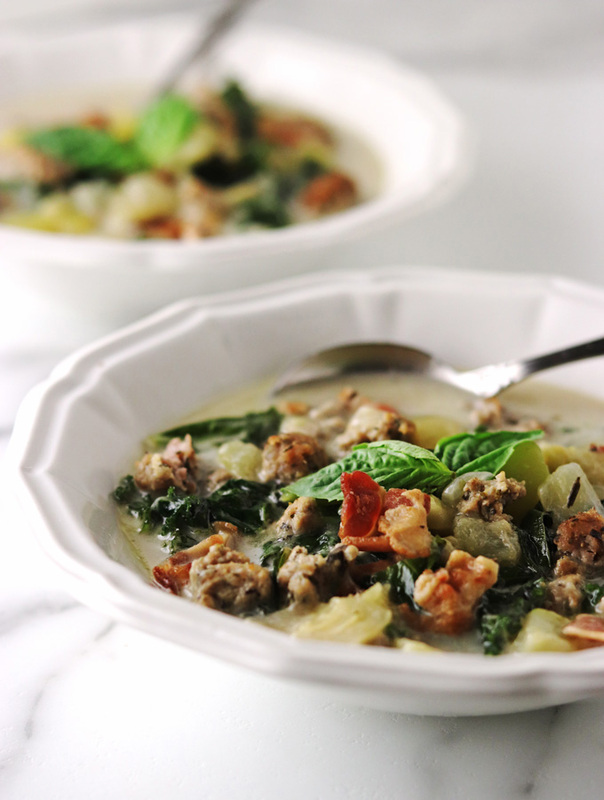 This Zucchini Basil Zuppa Toscana soup is rich and creamy, with unique ingredients including zucchini, fresh basil and my special blend of Italian sausage. 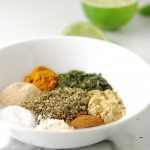 It is just what you may be craving, especially if you follow an AIP, Keto, Paleo or Whole 30 lifestyle. At the sound of the words “Zuppa Toscana”, you might immediately think of Italy or the Olive Garden restaurant. Surprisingly, I had only been to the Italian food chain once before transitioning to a paleo lifestyle. Of course, I ordered the Zuppa Toscana with the endless salad and breadsticks. I discovered that the soup was absolutely amazing and I immediately fell in love with it. 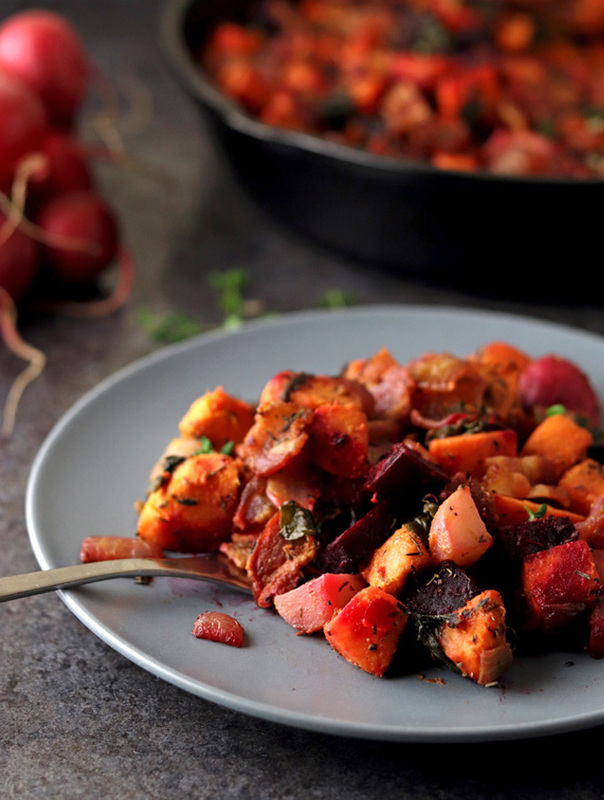 At that time, it seemed so healthy and hearty with its nutritious chopped kale and potatoes…. 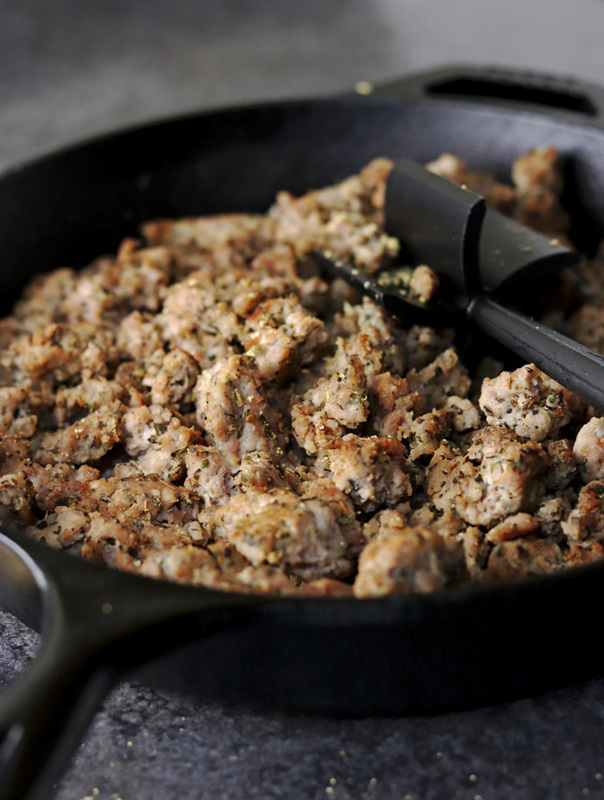 Eating a nightshade free diet can feel a little bit bland, but this sausage will pump your taste buds up a notch! Packed with a real kick of flavor, ginger is an amazing spice with so many positive health benefits. 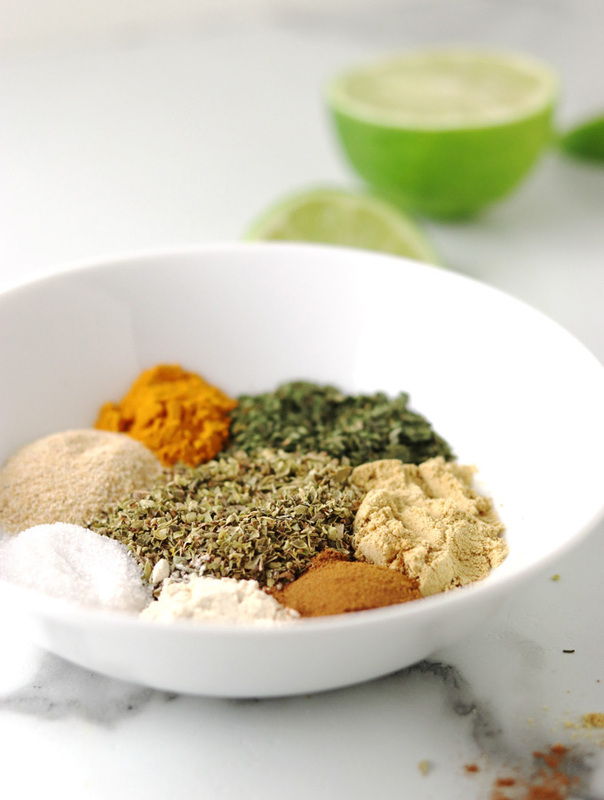 Incorporating this unusual spice, along with typical Italian seasoning ingredients, creates an amazing blend you are sure to adore…. 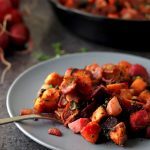 This Red Flannel Hash is healthy and delicious, making it a perfect meal option for individuals that follow an AIP, Paleo or Whole 30 lifestyle. It incorporates a variety of colorful vegetables including beets, sweet potatoes, radishes, onions, and beet leaves. The name of Red Flannel Hash is derived from the bright, vibrant colors that are a feast for your eyes. This version is unique, as it provides a bit of a twist to the classic potato filled dish…. 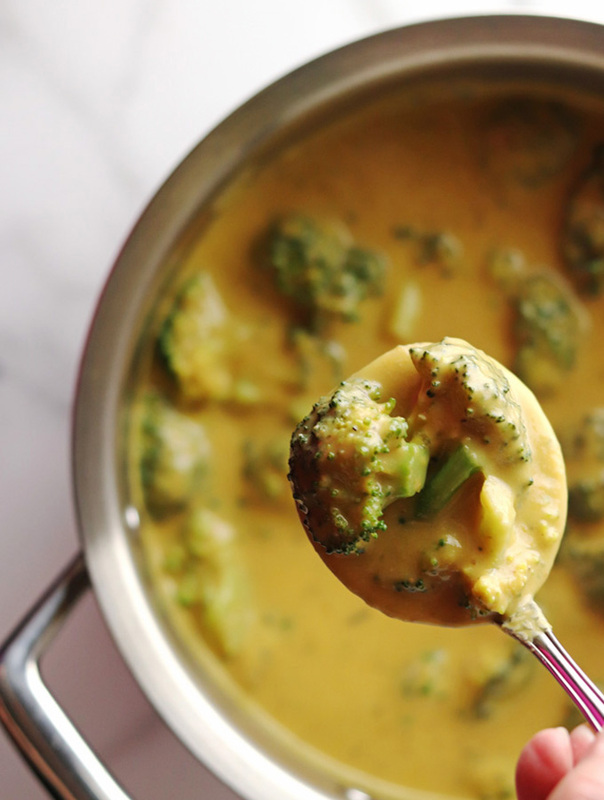 This Broccoli Cheese Soup is so delicious and creamy, you won’t even miss the cheese! You will find it hard to believe that it is AIP, Paleo and dairy-free. It has been really cold here lately in Minnesota. This crisp and wintery weather has me wanting to hibernate inside with a big bowl of dairy-free Broccoli Cheese Soup. What can be more comforting than a hot bowl of soup on a snowy day! I know that’s what I crave! If you are craving that same warmth and coziness, this soup is just what you need too…. It’s that time of year again, Super Bowl time! Living in Minnesota, all we ever talk about lately is just that, the Super Bowl coming to Minneapolis! 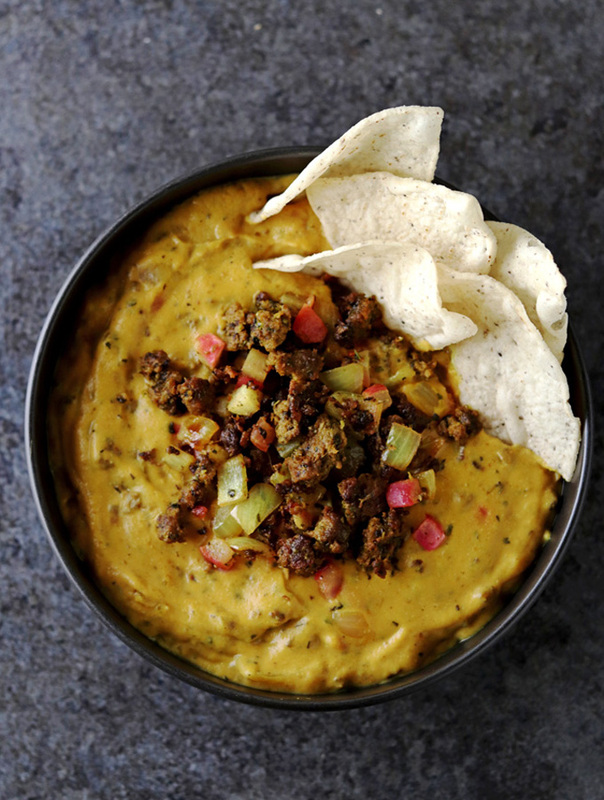 Regular cheesy taco dip is often a classic super bowl appetizer. It’s not typically an option for one on a Paleo, let alone AIP (Autoimmune Protocol) diet. 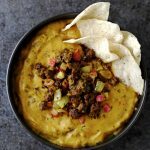 Think about it, that cheesy taco dip that most Americans love is loaded with highly processed cheese and chili from a can…. Taco night is one of my favorite evenings of the week! After all, who doesn’t love a delicious, tasty taco? When preparing authentic Mexican dishes, traditional taco seasonings typically call for spicy nightshade vegetables and seed ingredients. However; due to food sensitivities and the need to transition to a nightshade free diet, I found a way to prepare tacos with alternative ingredients. 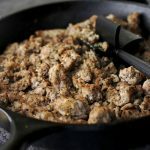 This recipe was created through trial and error, and I’m happy to share it with you!